Check out some of our featured work below or view all our samples here. 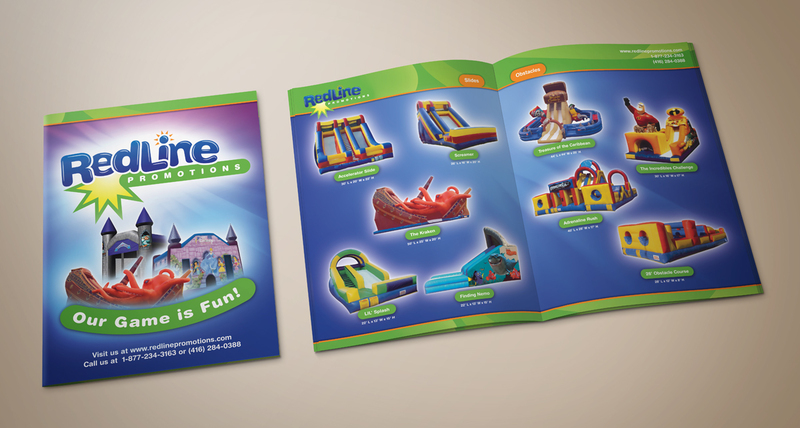 A fun design we did for Redline Promotions logo and catalogue. 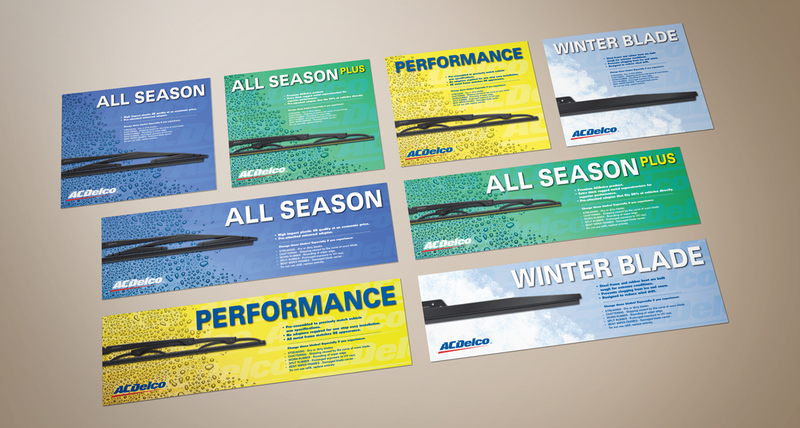 Windshield wiper illustration and design for ACDelco header cards. 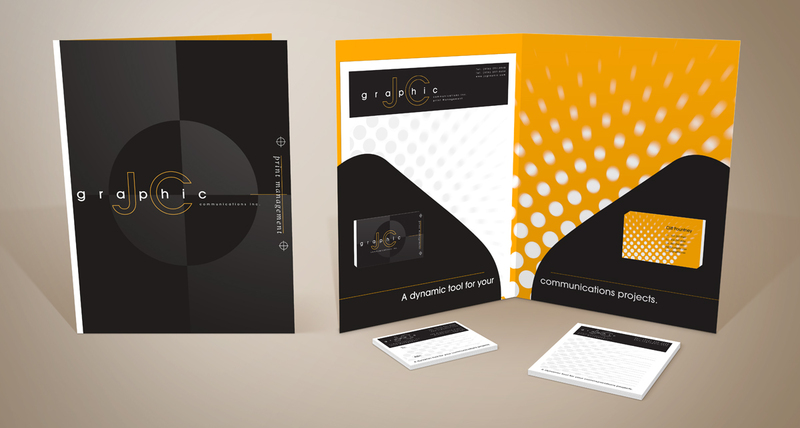 Pocket folder and business cards designed for JC Graphic Communications Inc.